Spring has sprung, come have some fun in the City! Celebrate the sunshine in London City with some spectacular spring-themed shows and events. Everyone is welcome to enjoy and participate in the exciting Egg Hunt, races, voice quizzes, and special events planned for the long weekends. There’s a little bit of fun for everyone, so come join London City Spring! 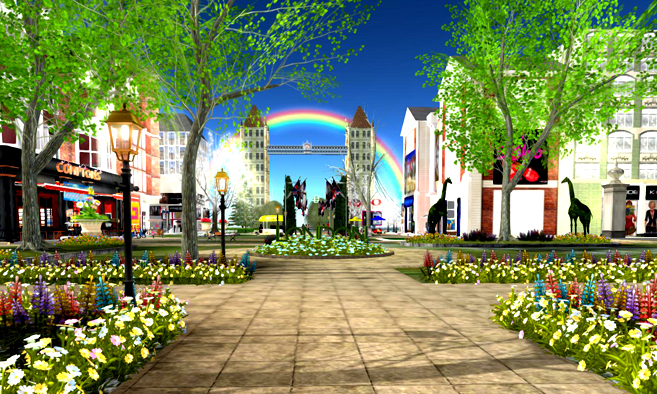 The London City Spring event ends April 30.